Some of the topics covered in the ten chapters include: classroom organization and management, working with parents and colleagues, the importance of the warm-up, rehearsal strategies, selecting high-quality literature, and student leadership. The appendices provide valuable outlines and reproducible forms such as medical releases and pitch tendency charts. This is an accessible resource youll want to turn to again and again! This book, which quickly became a classic, is newly revised and reissued by GIA. 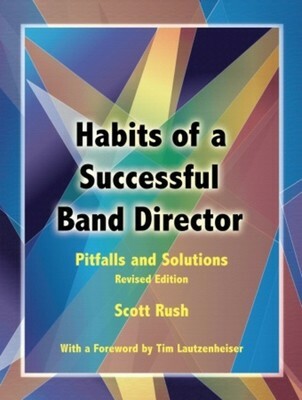 Scott Rush is the Director of Fine and Performing Arts in Dorchester School District Two in South Carolina.